T-shirt, dress and denim shorts all from EXU! Bodycon skirt (with scallop edge at the top), fringe back tank and denim shorts. Floaty leopard maxi and cute hearts cardigan! 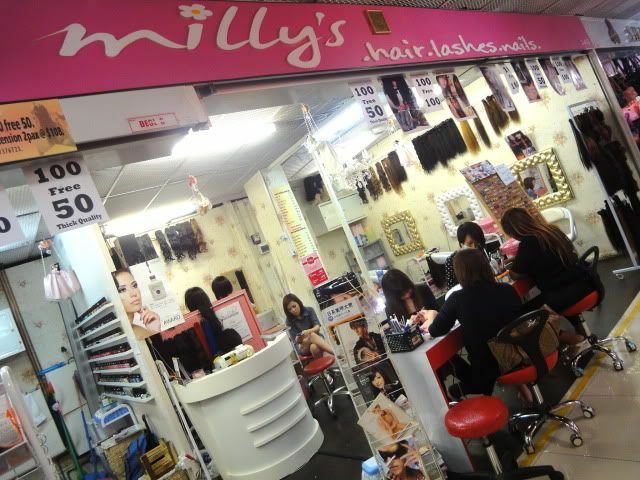 This Milly's is on the 2nd floor (just one escalator down from EXU). Did Gelish this time round! I'm getting one gel nail extension on my left thumb because my nail broke lol. 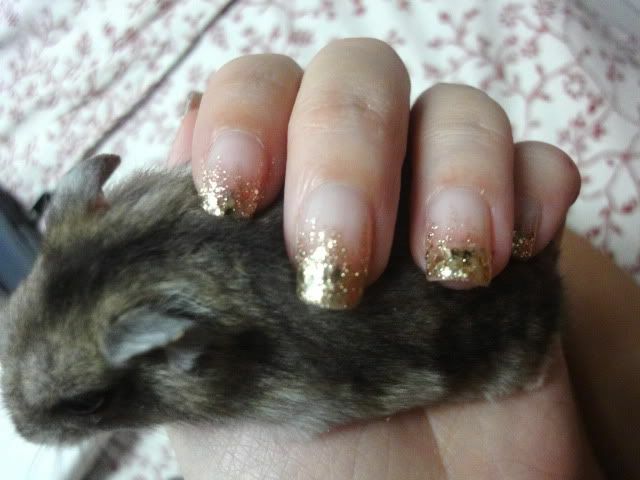 Some glitter nail colours they have, and my completed thumb with Gelish gold glitter gradient! This is at the Milly's located on the 3rd floor, which is beside EXU! 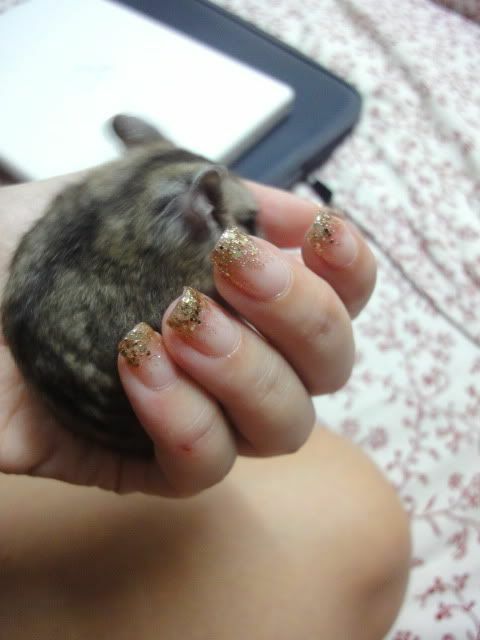 And below are my completed Gelish nails, with my hamster whored out as a prop hahaha. See? 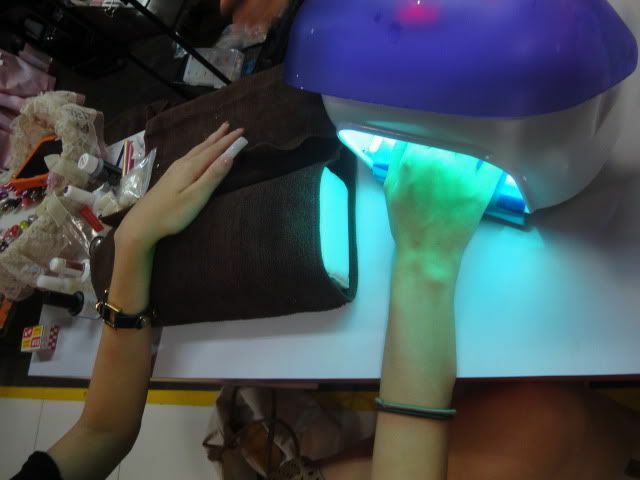 Gelish is super long-lasting and durable, but you can still get nail designs! Super sparkly and shiny in real life! Email milly-s@live.com to register for a slot at the buffet! Milly's Facebook, where you can ask questions and see more previews for the clothes at the EXU buffet! 11 comments on "EXU Clothes Buffet"
i have never even heard of a clothes buffet but it sounds cool! too bad i live in canada :(. 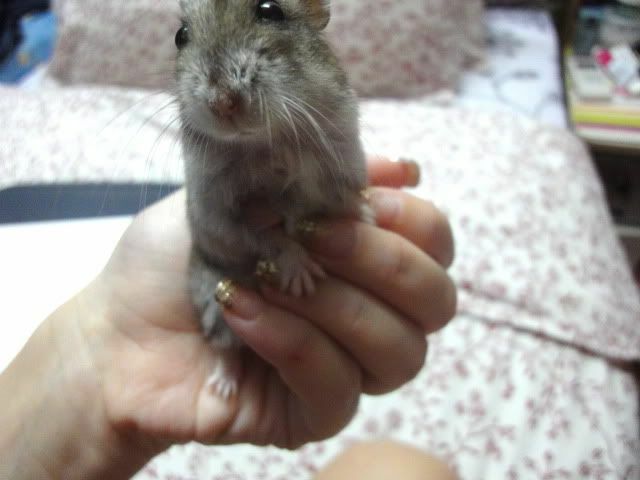 HAMLET IS SO CUTE <3. Arrow: Haha it's pretty new here too! Quite a good concept though, maybe you could start it back in Canada! 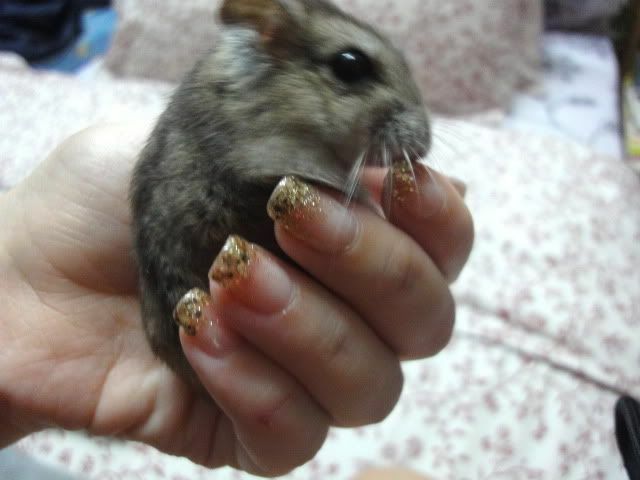 Hehe most dwarf hamsters are bound to be cute. Xynn-Eigh: OH YAH HOR! Maybe you could go for both? I dunno if Milly's does some kinda timeslot/timebloc thing, like maybe you can say you'll be there 3-4pm then you can go H&M before/after? Anw both events are full-day things so should be ok lah haha. hey, Im not really clear with the flyer. We pay 3x sgd and we get 1 shopping bag (28cm by 23.5cm) then we can take anything to put inside?? Sophie I emailed you about your flea but I am not sure if it's the correct address:( Is the one at the top left corner of your blog right? Anonymous: Yep! It's really exactly like a normal food buffet! Haha take as much as your bag can fit! So I mean e.g. if you take a pair of shoes then obviously gotta compromise on the number of tops. Xynn-eigh: Then I recommend you go H&M first (: EXU will keep bringing out new stocks and designs to replenish those taken by shoppers before you anyway! Hm, I went EXU at 12pm but had to queue till 2pm before I can enter, even though I did register. They didn't really replenish much. From 1plus onwards, they just bought boxes in and we gotta dig out ourselves. The pretty pieces (those you wore) were more or less taken by the really early ones that started queueing at 10plus. Hi how much did u pay for your gel extensions? Thanks! Anonymous: Yeah queues are quite an inevitable part :/ They probably left the items in the boxes because if they took time to put them on the shelves you guys would have to wait even longer! Anonymous: Hey dear I'm sponsored by Milly's (: I'm gonna do my nails again soon and I'll probably do extensions on the first 3 fingers of each hand because my nails break otherwise lol. 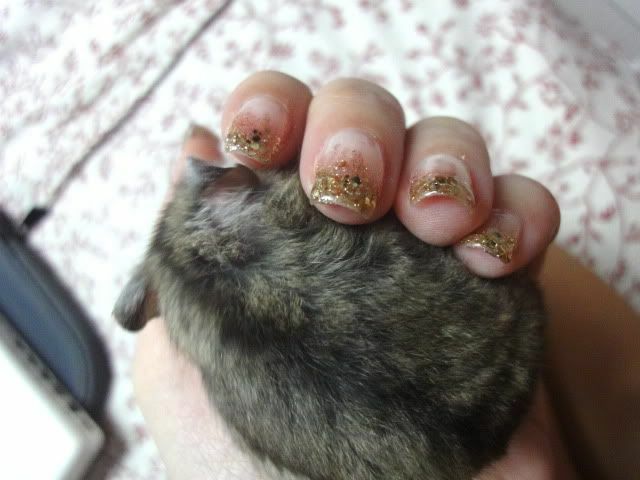 Very weak nails.